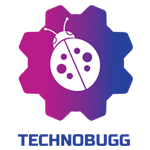 The tech giant Microsoft always bring something new to give complete satisfaction to the users as well as to give fun and enjoyment with lots of creative games and other types of applications. 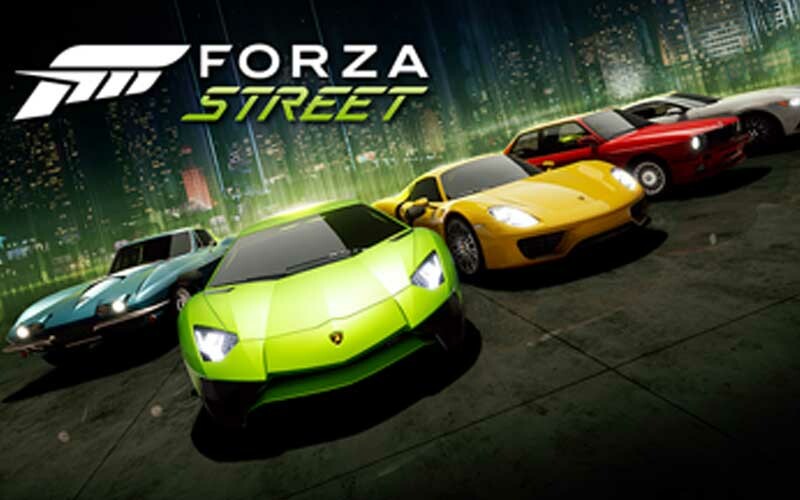 Well, today the company has launched a new racing game called Forza Street and that is a free to play game, users can able to get from the Microsoft store on the Windows 10 PC. If you are a die heart gamer, then you will recognize the Miami Street in the new Forza Street game, because it is rebranded under the Forza franchise, and this also suggests that the game will also available on the low-end devices. Microsoft says it is designed for “racing on the go with streamlined controls that focus on timing of gas, brake, and boost”. Speaking about the new game, its similar to other racing games such as Asphalt and Real Racing – you collect exquisite rides and compete in various races. Currently, the newly unveiled game is available to download for PC. Having said that, it is confirmed that the game will be available on Google Play Store and the iOS platform this year but the company hasn’t the actual timeline. Here at our place, we have some true game lovers, we will bring a detailed review of the newly invented Microsoft racing game very soon. Stay tuned with us!